The first level of Detox Drinks is excessive consumption of water. Water is good for the body system as it helps eliminate toxins from the body. Drinking at least six glasses of water on a daily basis will keep the body hydrated and help the body organs function optimally. Yes, drinking water can be boring but hey you need it to keep your body in top shape. 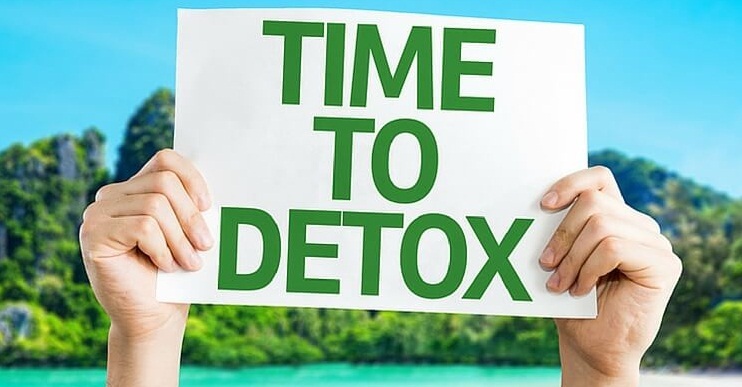 For body detoxification, you can make the following Detox Drinks consisting mainly of water to cleanse your body system. Cucumber contains over 70% water and it is a great anti-inflammatory agent. 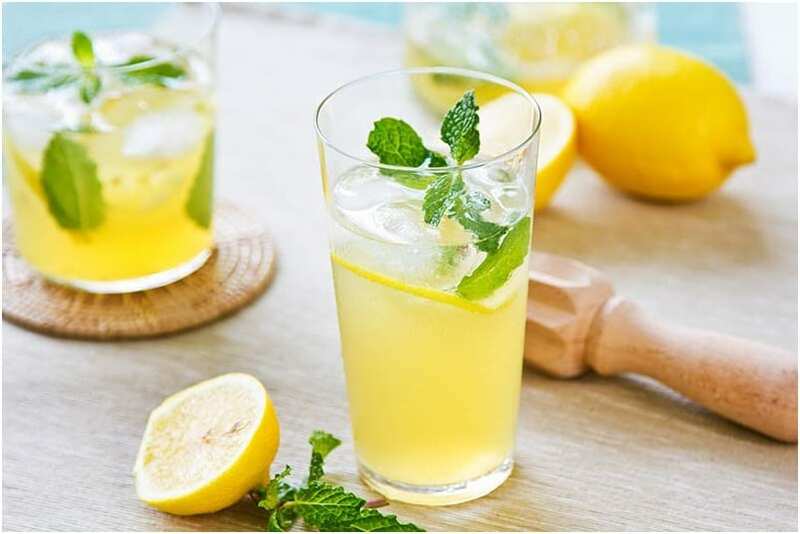 To make Cucumber and lemon Detox Drinks, you will need at least eight cups of purified water, a lemon, one slice of cucumber and a couple of mint leaves. Add all these in a big pitcher and keep refrigerated overnight. Take a cup at the interval during the day. Ensure you drink everything within a day. Get a medium sized grapefruit, one cucumber, few mint leaves, and a slice of lemon. Slice the ingredient and add them to water in a large pitcher. Allow to sit for a couple of hours and serve. Take at least a cup five times a day. We all know the potency of ginger root. It is an effective natural pain killer and is loaded with anti-inflammatory agents. 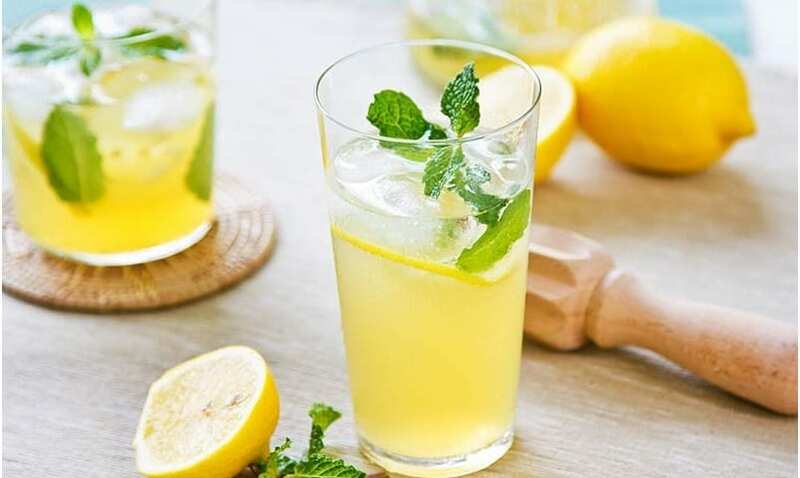 To make lemon and Ginger Detox Drinks, you will need a liter of water, grated ginger, a sliced lemon and some lemon juice. Mix everything together and take first thing in the morning. It is a great way to detoxify your body and start the day with a clean slate. Get a liter of water and add chopped apple and cinnamon powder or stick to it. Let the mixture sit for an hour before drinking. The water can be refilled about four times with the same cinnamon and apples. 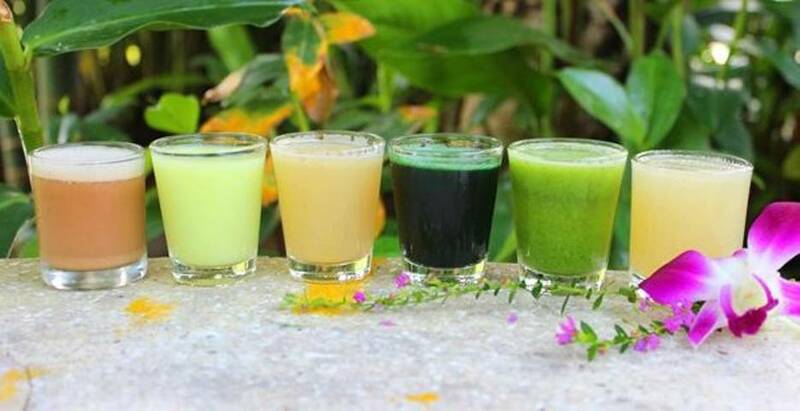 Taking the above Detox Drinks help keep your body in shape and eliminate all harmful toxins from your body system. Samma Karuna is your choice place for Yoga training. It is an international School of Awakening and Healing, and Yoga Retreat Centre in Thailand. At Samma Karuna, we help our clients achieve their health goals. Some of the programs you can access through the center are Yoga Teacher Training, the Awakening & Healing Program, Detoxification Program, and Bio Development Teacher Training.